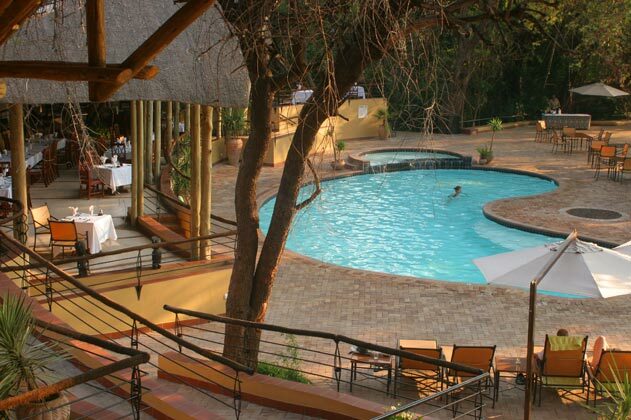 Botswana Safari with Mauritius Beach Holiday booked for Honeymoon clients with a request for Victoria Falls combination. Clients international flight is to Victoria Falls where they will spend 2 Nights enjoying the awesome Falls and other activities including a Zamzbezi Sunset Cruise. Thereafter, begin their Botswana Safari including Chobe National Park and the Okavango Delta of 4 Nights with internal flights to Okavango. 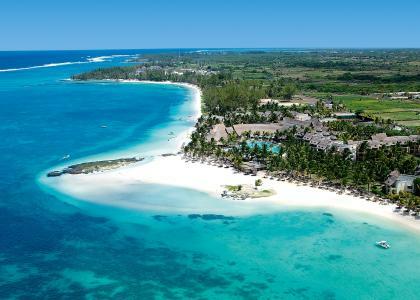 This is followed by a flight to Johannesburg where clients will spend an overnight before their flight to Mauritius Island. 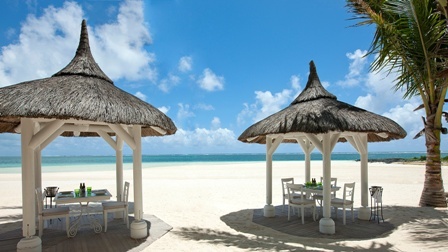 In Mauritius they will spend 6 nights at the beautiful Lux Belle Mare Beach Resort before returning to the UK after a memorable and an exciting Honeymoon. such as game drives from open safari vehicles and by boat on the Chobe River, guided bush walks, night drives and mokoro trips, sunset motorboat cruises and lots more. Safari Price includes: 13 Nights accommodation, full board on safari and bed/breakfast in Victoria Falls, airport transfers, internal flights x 2, park fees and game drives, International flights from London Heathrow and return. If you like the look of this tour or want a similar itinerary of your own, enquire now using the ‘Book Now’ button above. Or you can look at all of our standard tours and see what other variations we can create. 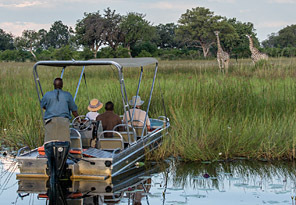 2 Nights All Inclusive at Chobe Safari Lodge in Chobe Game Reserve Botswana.